Enjoy my latest Goa-Trance Mix here. Some of my alltime favorites together with some latest tunes. Get into the deep universe of goa-trance in 2015! Listen to here on https://youtu.be/GNuC_lVN-BU and soon mixcloud, soundcloud etc. Check out some older but nice goa-trance to fullon mix from me here on my twisted~festival mixcloud. Enjoy some classic tracks from Pete Lazonby, Cosma, Dimension 5, Disco Volante, Etnica, Salamander, The First Stone, Cosmo Circle, Pan Psychic, Abnormal Project, Xenomorph a.s.o. Check out my latest small & dirty goa-trance mix here, some more will follow soon ! WANT TO HAVE YOUR PROJECT OR MIX PROMOTED HERE ? Favorites: Selected Killer Goa-Trance Live Sets & Mixes on Psysurfeur! 7 News Digitization of audio tapes is online, recorded between cyber trance 1996 and 1998. This is the first chapter of the upcoming Dimensional Galaxy series. With pleasure, we would like to present to you, the universal journey with the Dimensional Records crew. Dimensional Records is a young label, but with an old and well experienced team behind it. As you had the pleasure to enjoy in our previous three official releases, so far, we hope that this one will bring you the same joy and happiness during its consumption. The theme of this compilation, as you can imagine, is the Universe, the uncharted space where mixed waves of quality music flows. This time, in this first chapter, 10 well-trained cadets selected for this mission, and will take you on a ride trough the planets of the known and unknown universe. Goa Trance: New Suntrip Rec. Temple of Chaos released ! mix by the berlin based dj R.D.U. 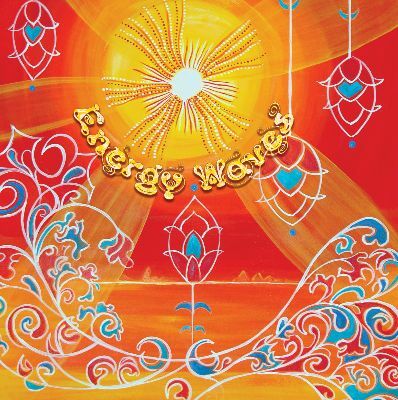 Words "The Energy Wave is a disturbance, that propagates through space and time, usually with transference of positive energy!" And positive energy we bring! Suntrip starts 2010 with a compilation filled with 9 positive, dreamy, melodic sunrise tracks for magical dancefloor moments! Like usual, our compilations are a mix between established and new talents! As a Suntripper, you’ll recognise Mindsphere for sure. He starts with a beautiful atmospheric downtempo track, followed by a morning masterpiece from the Brazilian talent Astrancer. After that, E-Mantra’s remix of Khetzal’s classic “Indian Attic” gives more drive and power to the compilation. Now you’re ready to discover new shapes and horizons, you’ll enjoy 2 storming tracks by Suntrip-debuts Liquid Flow and French Somnesia vs PharaOm. Then let’s get back to dreamland again: Astrancer and Antares made beautiful ethereal tracks willed with positivism. RA and Space Elves finish the compilation with very deep emotional-to-euphoric trancy music! Be prepared for more energy: this compilation is actually the first episode of a dual release. 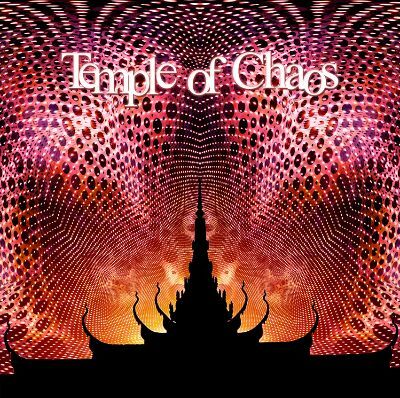 The second part, called “Temple of Chaos” will spring up later this year and will concentrate on darker, more twisted and acidic Goa trance!